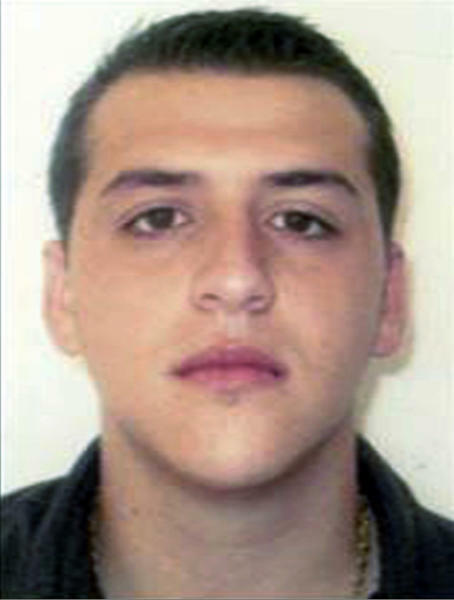 LOS ANGELES (AP) — A Colombian drug kingpin who participated in a violent ring that used planes, speedboats and submarines to smuggle hundreds of millions of dollars in cocaine faced federal trafficking charges Friday in a Los Angeles courtroom, prosecutors said. 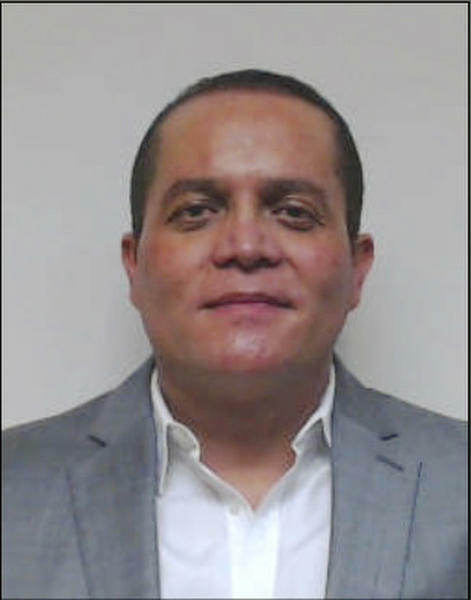 Victor Hugo Cuellar-Silva is among nearly four dozen defendants charged in a vast conspiracy to ship tons of cocaine from South America through Mexico to the U.S. The indictment unsealed Thursday was unique in targeting people throughout the drug distribution chain from the source of where the coke was produced in Colombia to investors in Mexico, transportation coordinators, houses where the drugs were stashed and to large scale distributors in the U.S., federal prosecutors said. Chavez-Gastelum and his son, Alonso Jaime Gastelum-Salazar, are also charged in the indictment with two counts of murder in Mexico. One of the victims was tortured and dismembered, and the grisly act was shot on video obtained by investigators, prosecutors said. "This drug ring has spread death and misery across the Americas and to other parts of the world, which makes this case among the most significant drug trafficking cases ever brought in this district," U.S. Attorney Nick Hanna said. Authorities seized more than 7,700 pounds (3,500 kilograms) of cocaine with a street value over $500 million during the three-year investigation. The seizures included cocaine recovered after a plane was shot down by the Venezuelan military and crashed in the Caribbean, Assistant U.S. Attorney Benjamin Barron said. Other drugs seized included nearly a ton of cocaine (833 kilograms) floating in bales off the coast of Tumaco, Colombia, and more than 1,500 pounds (700 kilograms) of cocaine and over 60 pounds (30 kilograms) of methamphetamine seized in a Tijuana, Mexico, house. The indictment charged 47 people in the drug operation. Seven defendants were arrested in the U.S. on Thursday, four were in custody in Thailand and about a half-dozen were facing extradition from Colombia. The others remained at large. Cuellar-Silva pleaded not guilty and was held in custody, Barron said. A defense lawyer representing him said he had no comment.